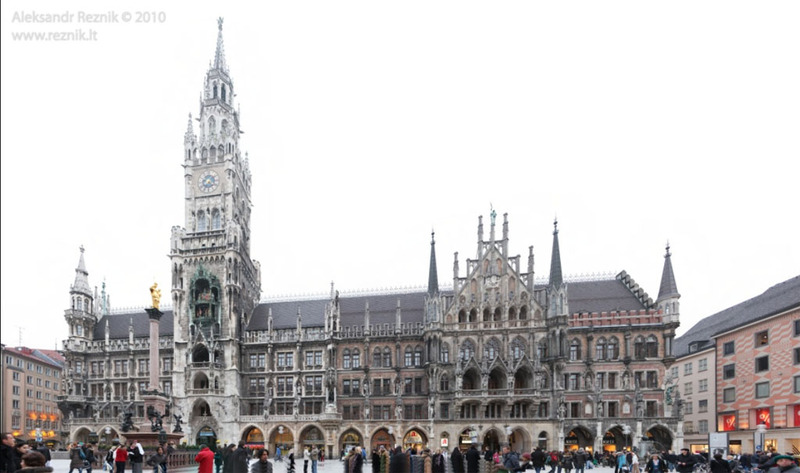 Munich New Town Hall (German: Neues Rathaus). 12278x6060 (74 Megapixel). 5 images from 5d mark II at 23 mm(16-35).